Yes, I know this is super late. Yes, I know people have moved on from Christmas and are gearing back up for school and taking on this new year. However, I still wanted to show you guys the latest additions to my collection! 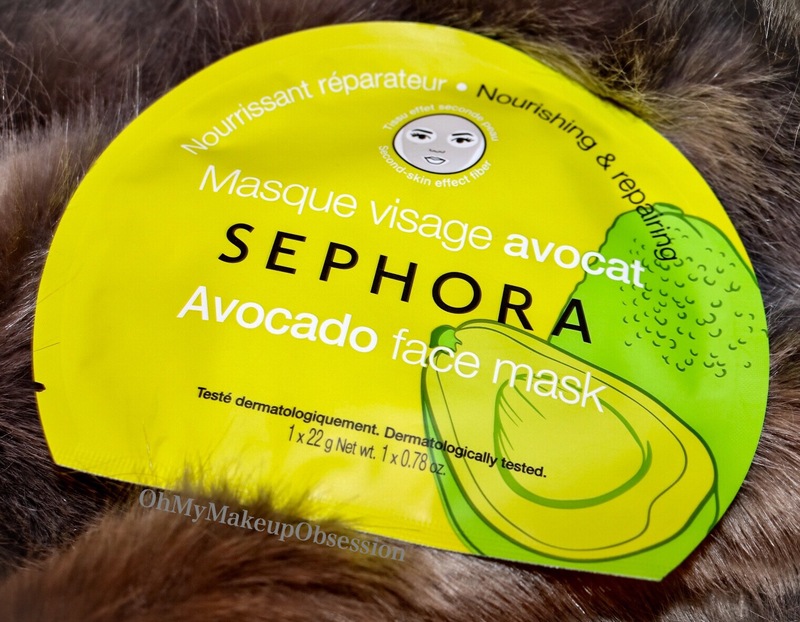 Sephora Brand Avocado Facial Mask. I used this mask right away and I really loved it! I woke up the next day with a more clear complexion. Sephora has really great masks and I definitely recommend this one! 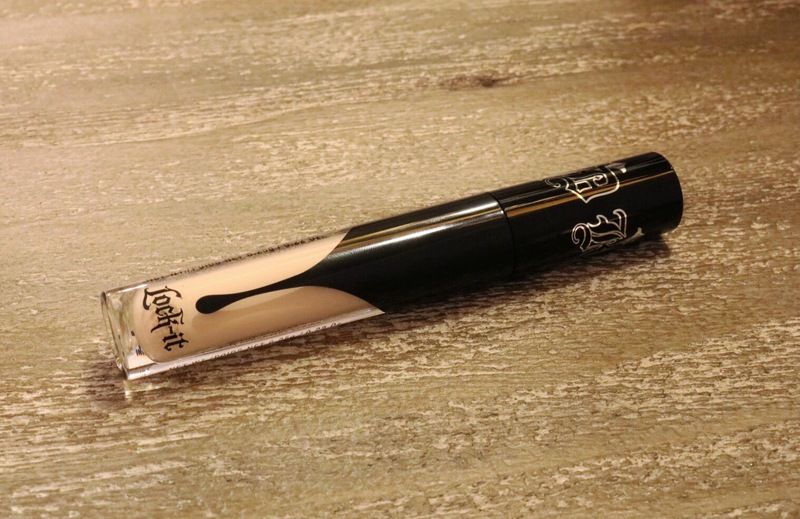 Kat Von D Lock-It Concealer Crème in the shade Light 3. This is my absolute FAVORITE CONCEALER right now and I am so thankful to have been able to add it to my collection! Marc Jacobs Enamored Hi-Shine Gloss Lip Lacquer Lip Glosses. From left to right: Moonglow, Love Drunk, Hey You. I had never used Marc Jacobs Beauty before Christmas and these have definitely become some of my new favorite glosses! Marc Jacobs Fineliner Ultra-Skinny Gel Eye Crayon. From top to bottom: (Big) Eyes!, Blacquer(Berry), (Cinder)Ella. I had actually run out of all but black eyeliner, so I am really excited I got these! I have tried BlacquerBerry on my upper lid and it transferred really bad, so I definitely recommend using these on the lower lash line and waterline! I am going to give it another chance with maybe a different shade and see if they just do that, or if it was a one time thing. 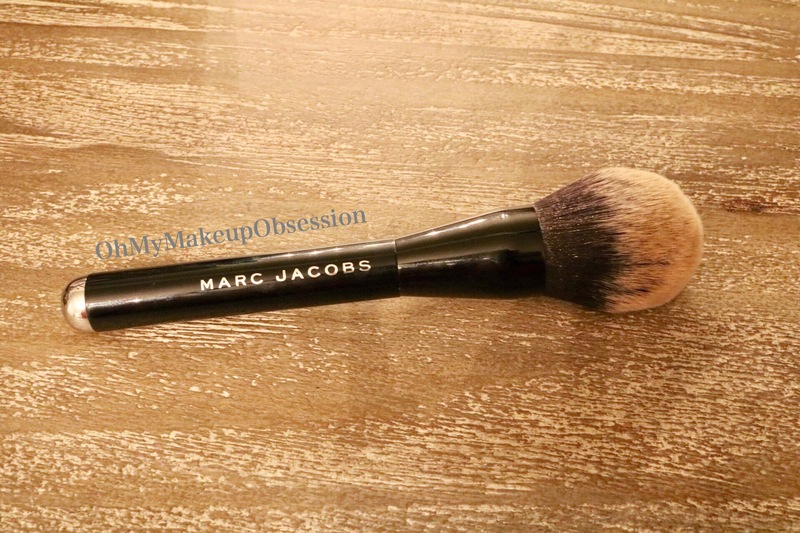 Marc Jacobs The Bronze- Bronzer Brush No. 12. I am absolutely OBSESSED with this brush! It is so soft and fluffy and just… OMG. It’s amazing. It is super pricey, so if you’re looking for a great bronzer brush to splurge on, this is your guy! Marc Jacobs Object of Desire Face and Eye Palette. LOVE LOVE LOVE everything about this palette! Such amazing formula and pigmentation! The blush and highlight are so BOMB. The shadows don’t give much room for various looks without other palettes, but still a great addition to my collection! Anastasia Beverly Hills Modern Renaissance Eye Shadow Palette. I just want to shout out my super sweet cousin, Darden, for giving me this palette!! It was so unnecessary and I do not deserve you doing this, but THANK YOU SO MUCH!! This is the only palette I’ve used since Christmas and I am in LOVE with it. Now. 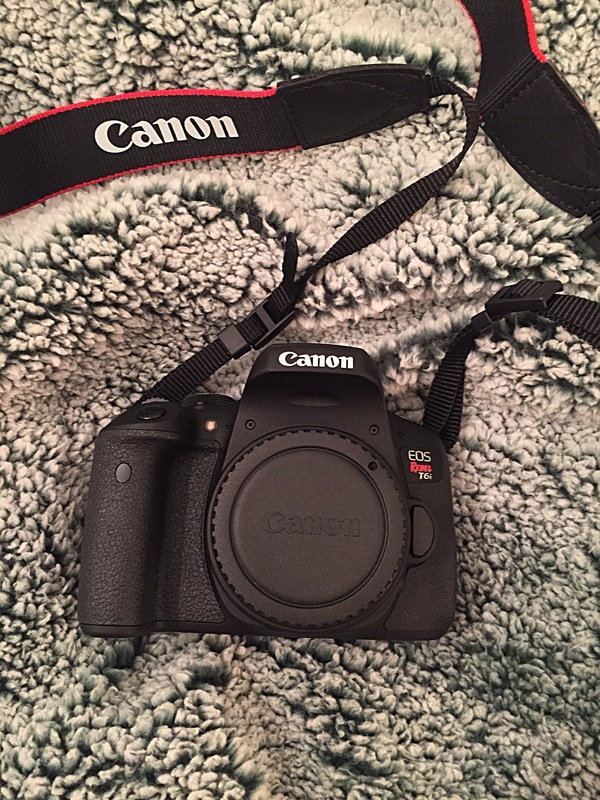 Last but not least…..
Canon Rebel T6i Camera!!! I am so so SO excited about this, it isn’t even funny. We’re going to be taking this thing to the next level! Thank you, Dad!! Part of the reason it took me so long to get this post up is because I’m still learning how to use my camera, edit, and all of that fun stuff.. I am kind of getting the hang of it, but please bear with me! Thank you so much for reading, I hope you enjoyed! Feel free to leave a comment down below if you have any of these products, or tell me what you got for Christmas! Please like, comment, and subscribe if you haven’t done so already!